Home / Healthy Living Tips / Candida Infection â€“ The Ignored Epidemic? Candida infection is a controversial condition and perhaps the most ignored epidemic worldwide. In this article weâ€™ll take a look at its symptoms, causes and treatment. 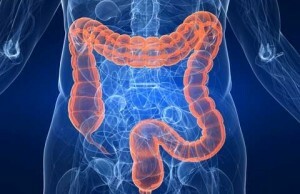 What you need to understand about this particular organism is that each one of us carries it in our gastrointestinal tract. And – as long as everything is equal and balanced – it doesn’t seem to cause any harm one way or the other. 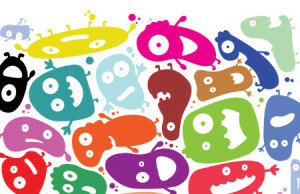 In fact, inside your gut or intestinal linings, you have another group of organisms known as the healthy bacteria. And those healthy bacteria include acidophilus, bifidus – whole variety of various strains. These good guys, the good bacteria keep the Candida population in line. They kind of balance each other out. Now here comes the problem. Whenever we do something or get into the situation where we’re damaging or reducing greatly the amount of the healthy bacteria in our gastrointestinal tract, that allows the Candida organism to explosively multiply. The problem with Candida infection is that many conventional doctors still deny its existence. Holistic doctors on the other hand are claiming that it has reached epidemic proportions as thereâ€™s hardly any woman alive who hasn’t at one time or another in her life experienced a localized vaginal yeast infection. Itâ€™s up to you who you trust, but if you suffer from any of the aforementioned symptoms with no real explanation, it may be worth your time to talk with your doctor to see whether Candida is involved. Editor’s note: subclinical “systemic candidiasis” is a controversial diagnosis espoused by proponents of alternative medicine. Â Subclinical “systemic candiasis” or candida hypersensitivity syndrome is a view that was widely promoted in a book by Dr. William Crook. Â It’s not widely viewed as a viable diagnosis by conventional medicine. 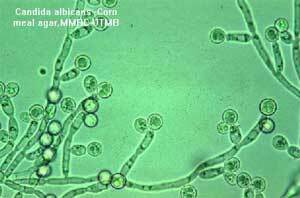 James Schreiber writes on the topic of Candida infection where he shares his experience with this condition and tips to overcome it. 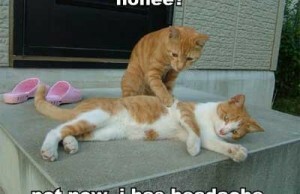 Migraine Madness: Is It Time for a Trip to the Optometrist? I see an herbalist/acupuncturist who wholly agrees that Candida affects most people, so I stopped eating sugar, even from natural sources, at her advice and take chlorella 3x a day with meals.I also take a high quality pro-biotic. I definitely have better digestion now and lots more energy, but I don’t know that this has anything to do with Candida. Dr. Andrew Weil, whose opinion I respect, says he isn’t so sure Candida is something to worry about. I’m torn, but the Candida cleanse diets and cures are all beneficial and benign, so they don’t worry me. Hi Nancy, thanks for sharing your perspective on candida clense diets. Dr. Weil generally offers very reasonable opinions on controversial issues like these.